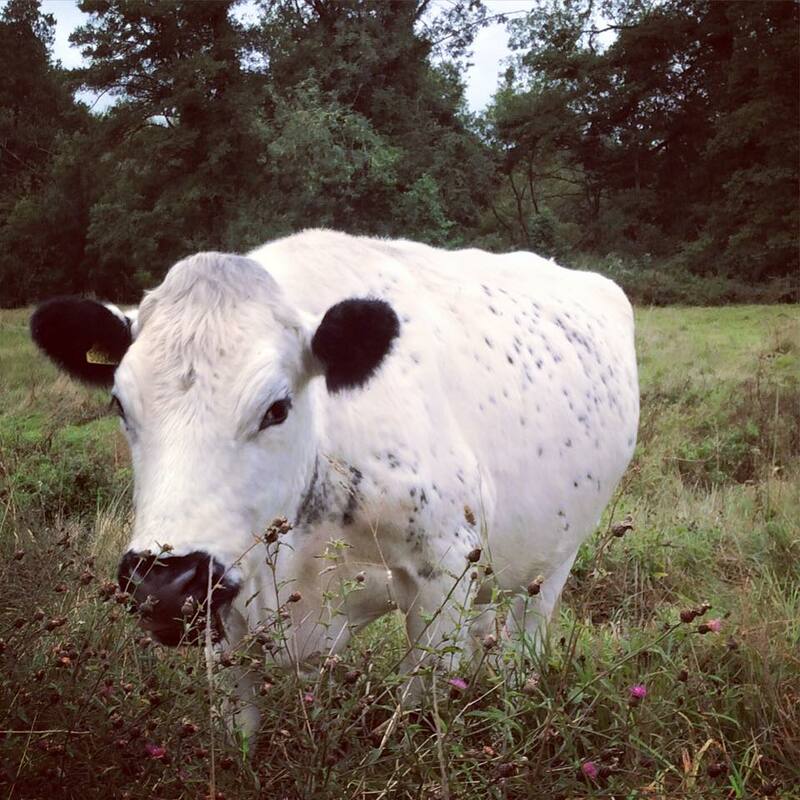 The British White cattle are coming to Chesworth Farm any day now, after grazing other HDC countryside sites. They will start on some of the enclosed fields (Riverside, Back field) and then move onto the public access areas. We will do our best to keep you updated. Here’s the latest field map if you need a bit of extra guidance. Contact us or HDC if you need to know more.